ST. AUGUSTINE, Florida -- It wasn't exactly the catch a Florida man was hoping for while fishing in the Atlantic Ocean. 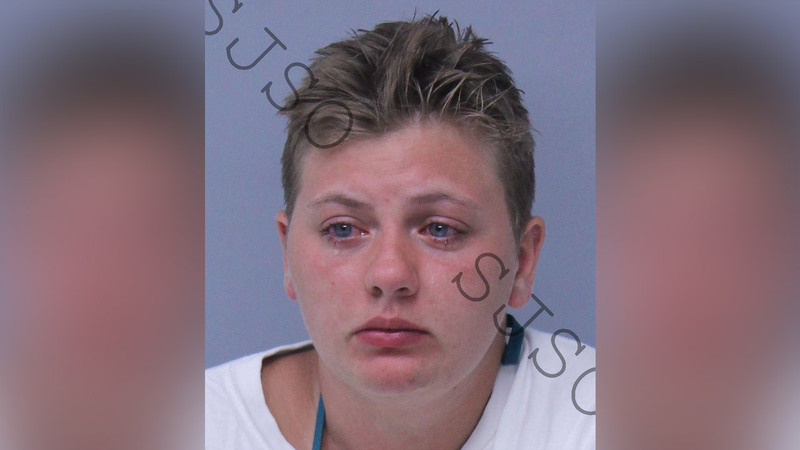 Instead, deputies say a drunken 22-year-old woman cursed at him before swimming up to his fishing line, biting it and swimming away with the rigging. St. Johns County Sheriff's officials tell local news outlets the fisherman told deputies the incident happened Tuesday evening as he was fishing with a rented pole near St. Augustine. Deputies asked Alexandria Turner to come to the pier office, but she became belligerent. Investigators say Turner created a scene and upset the "sense of public norm at the pier" when they tried to take her into custody. A lawyer wasn't listed in court records.